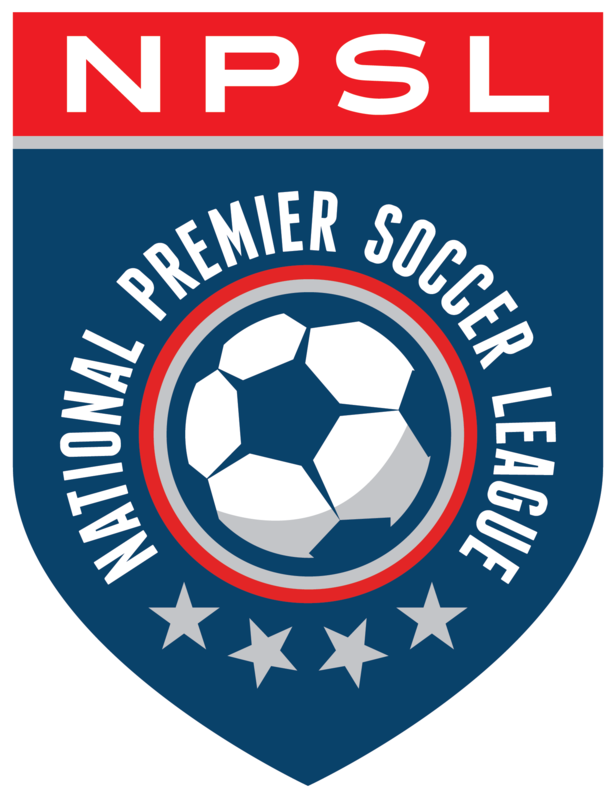 Two NPSL alums, Nate Shultz and Cory Brown, were selected in the third round of the 2018 MLS SuperDraft on Sunday. Shultz was selected 48th overall by the LA Galaxy, while Brown was selected 62nd overall by Vancouver Whitecaps FC. The pair hail from Ohio universities with Shultz coming from the University of Akron and Brown from Xavier University. A three-year starter for Akron, Shultz started 60 of the 83 games in which he appeared in for the Zips, including starting all 23 games in which he played this past season. He helped spark a UA defensive unit that posted 41 shutouts over his four-year career, including 12 this fall. Garnering All-Mid-American Conference accolades for the first time in 2017 as a Second Team honoree, Shultz tallied two goals and added pair of assists on 11 shots, including four on goal. The Mayfield, Ohio native received nine other awards in 2017, including All-Great Lakes Region and All-Ohio honors. He received Academic All-MAC accolades in three consecutive seasons from 2015-2017. Brown is the latest in a list of nationally-recognized defensive players coming out of XU. He was named to the MAC Hermann Trophy Watch List ahead of this season and capped one of the best careers in XU history in 2017 with a third straight First Team All-BIG EAST selection and a spot on the United Soccer Coaches All-Region Second Team. The Nelson, New Zealand native started all 20 matches and led the team in minutes this fall, playing a part in six shutouts and adding a goal and three assists from the backline. For his career, Brown played a part in 31 career shutouts and was an named all-conference player in all four of his years at Xavier.